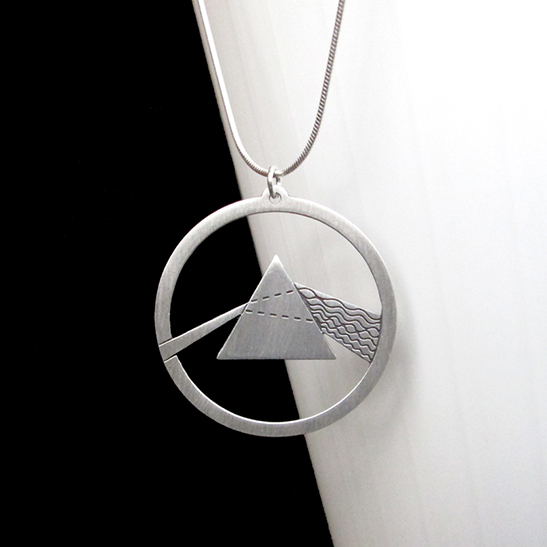 This Science jewelry depicts Orion Constellation. 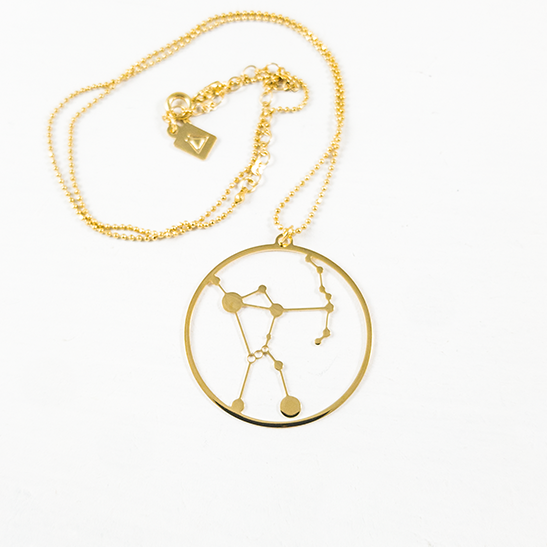 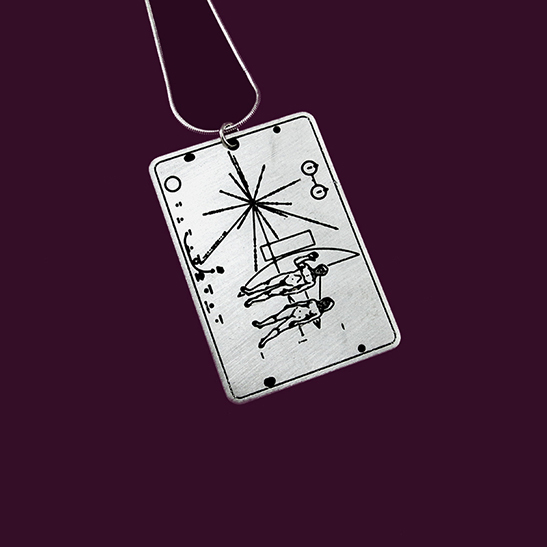 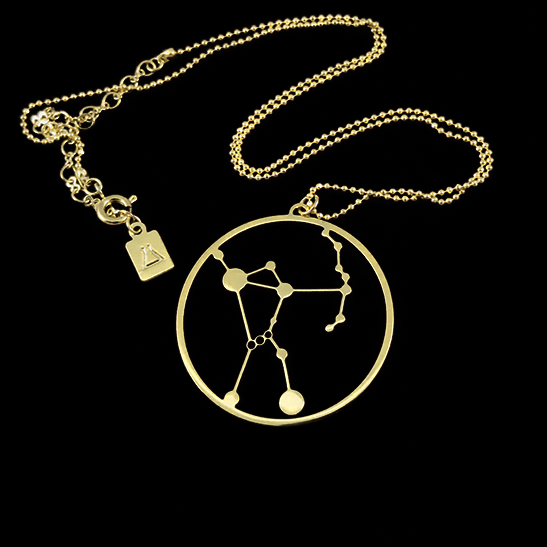 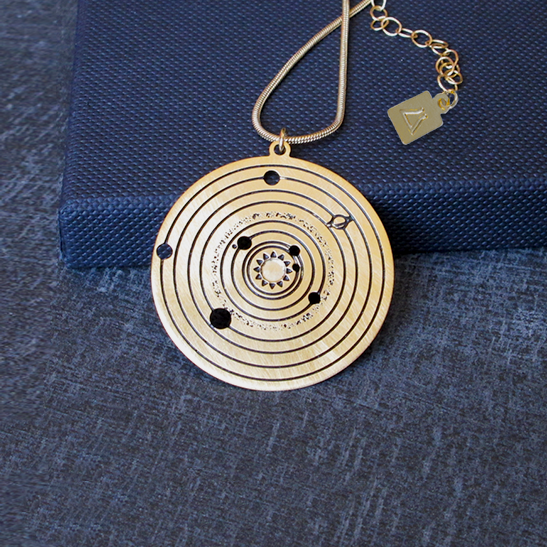 This constellation necklace is great as a science gift for Astronomy geeks. 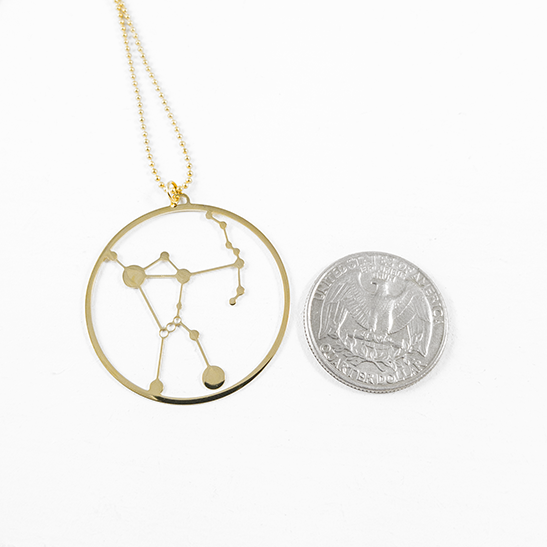 ~1.2" (30mm) diameter or ~1.37" (35mm) diameter. 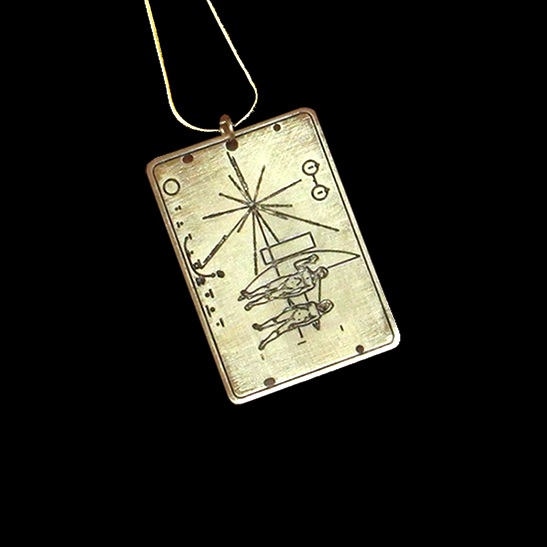 I created the finest lines that the metal can hold to get the effect of a delicate drawing. 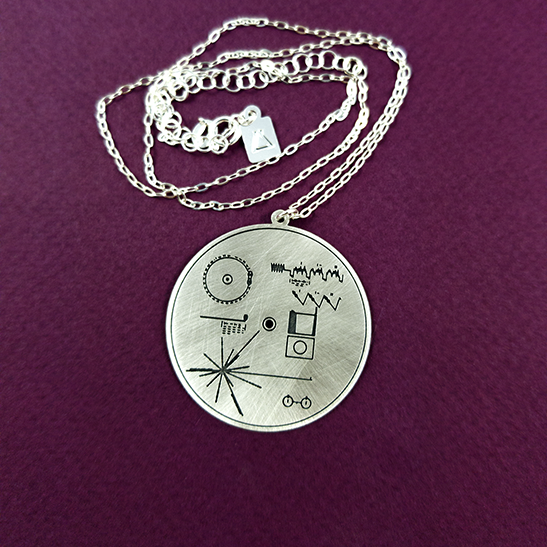 Therefore, the pendant is fine yet completely wearable. 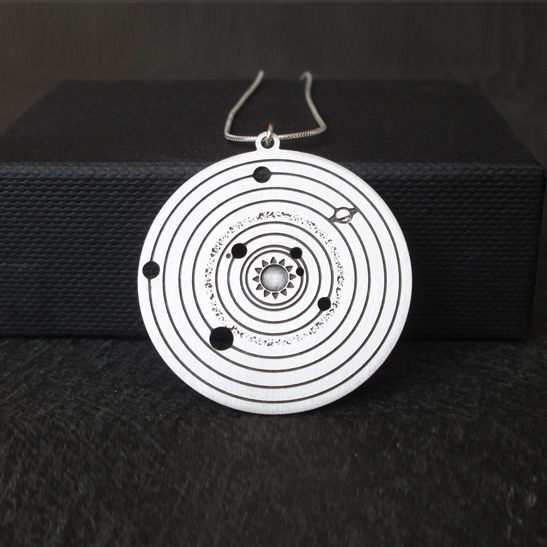 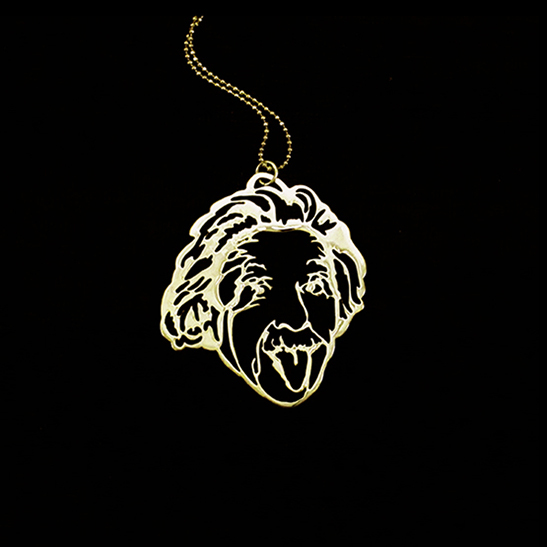 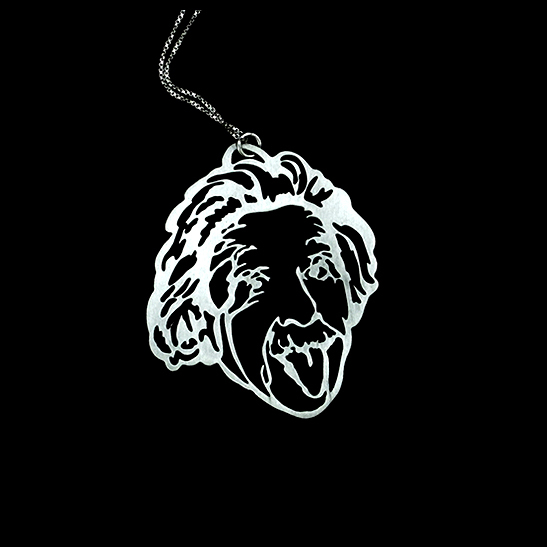 This Science jewelry, is an astronomy necklace. 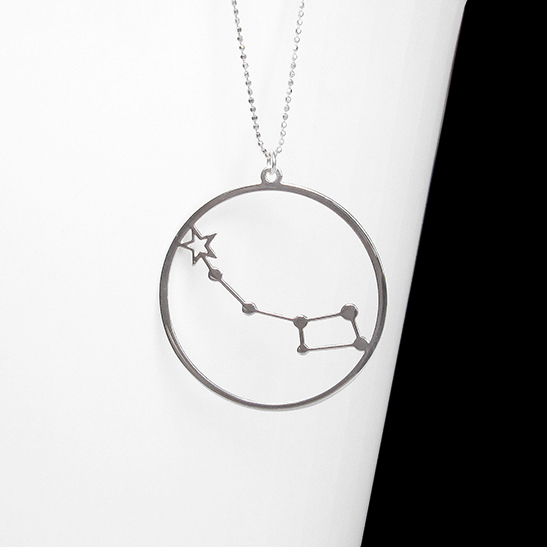 It depicts Orion Constellation which is one of the most recognizable constellations in the sky. 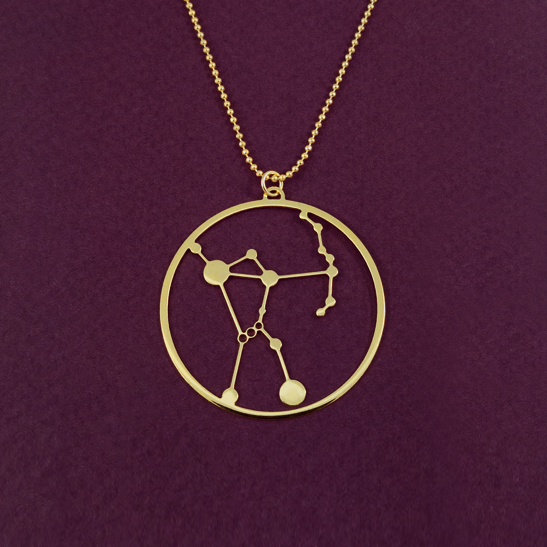 This constellation necklace is great as a science gift for stars fans, women in science and space geeks. 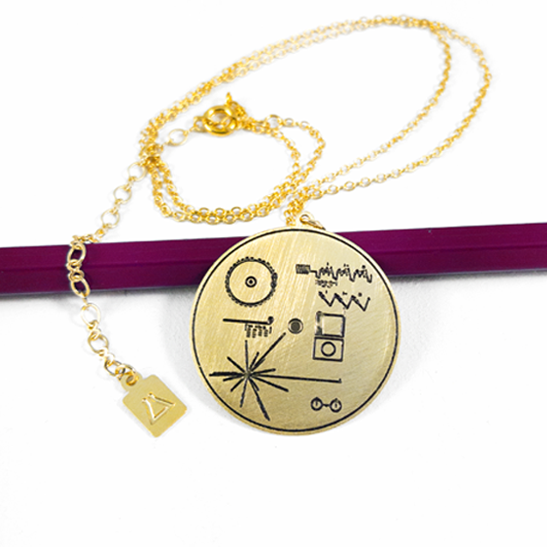 ~1.2″ (30mm) diameter or ~1.37″ (35mm) diameter. 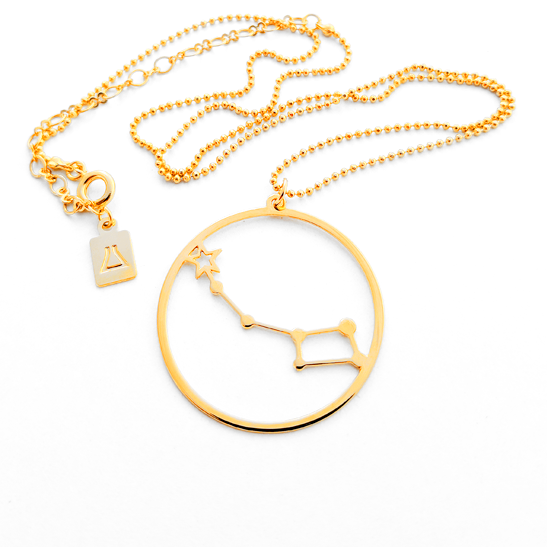 Includes 24 karat gold plated chain.